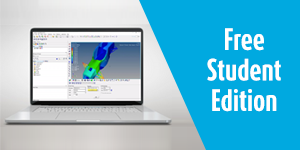 Gain Experience in Computer Aided Engineering Today! 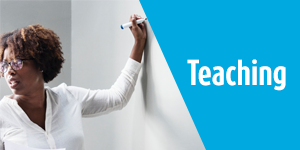 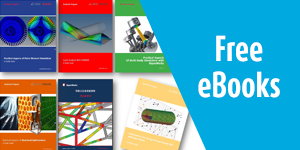 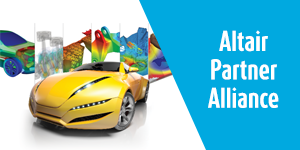 Whether you have an upcoming CAE project, or you simply want to gain experience on an industry leading simulation software, we have you covered! 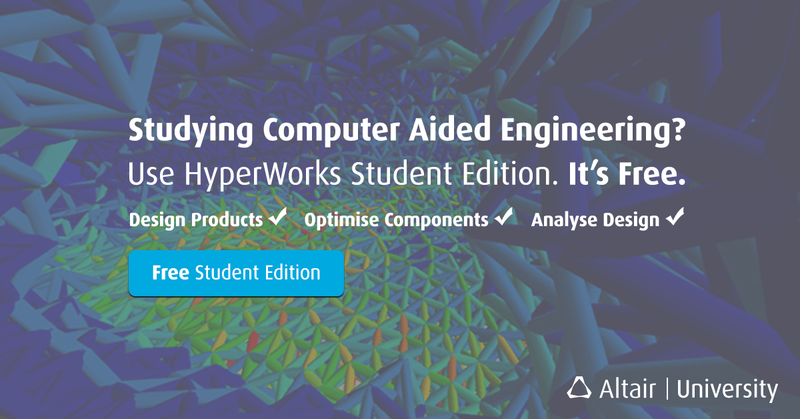 HyperWorks is used by university students around the world to design products, optimise products and analyse products. 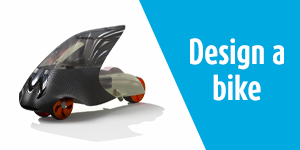 With HyperWorks technology capabilities, you can take your design potential to the next level!